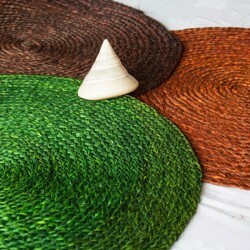 3.5x8 sabai grass entwined with date palm leaves, Natural colour. 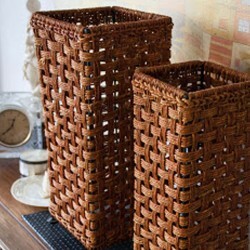 Home décor n corner piece .. 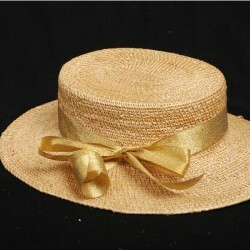 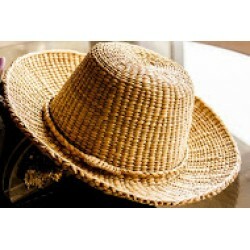 Handsome golden grass hat for the perfect man.Protects from uv rays and keeps one very cool ..
Made of kauna grass which is aquatic grass. 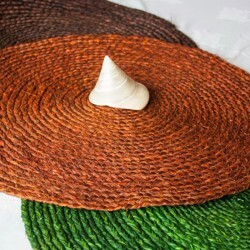 Kauna grass is soft and thick giving a cushioning qualit.. 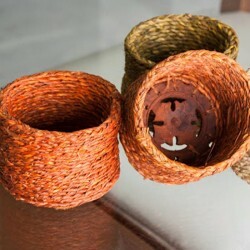 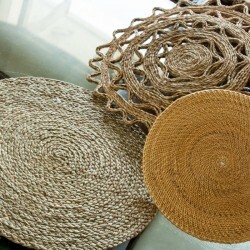 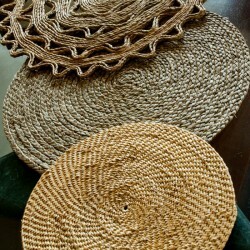 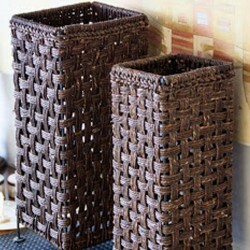 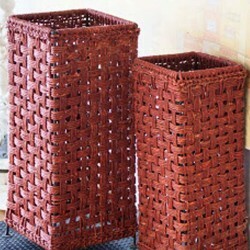 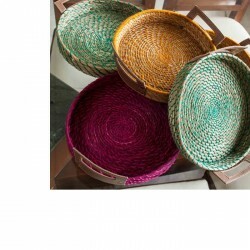 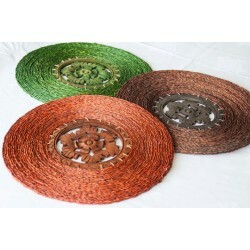 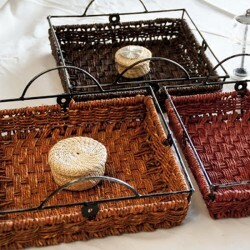 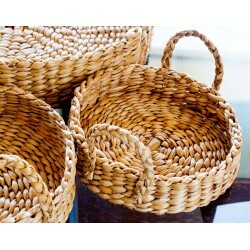 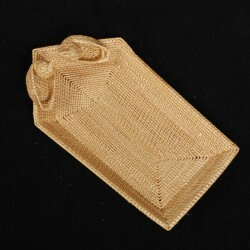 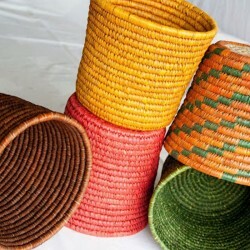 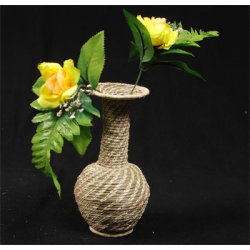 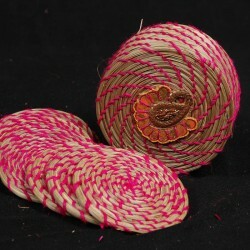 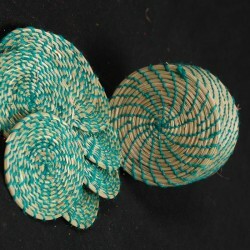 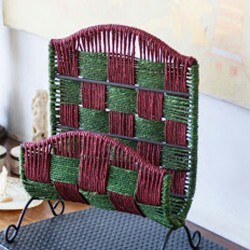 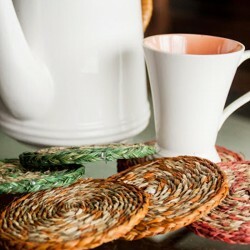 These simple yet elegant decorative pieces, made of Sabai Grass, is hand woven intricately into rope.. 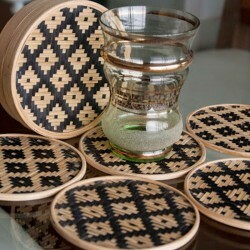 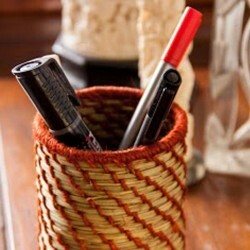 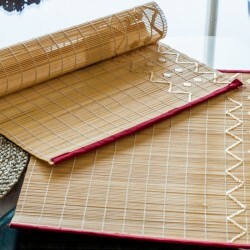 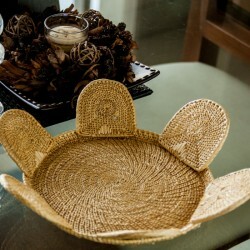 These simple yet elegant decorative pieces, made of CANE, is handcrafted by artisans of north east I..